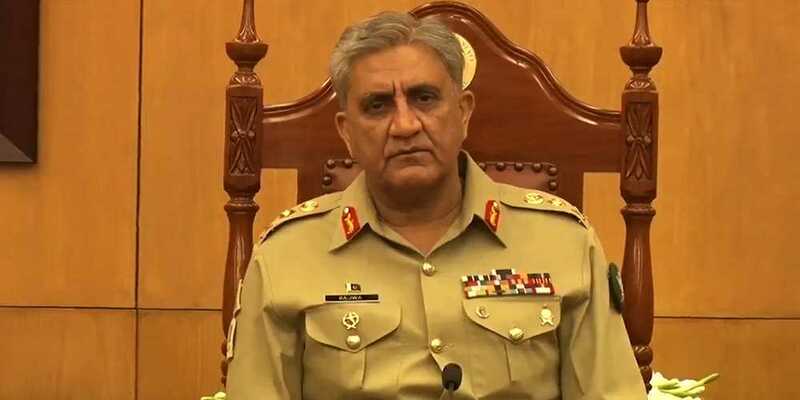 Chief of Army Staff (COAS) General Qamar Javed Bajwa applauded the performance of Army Elections Support Centre (AESC) during polls, the Inter-Services Public Relations (ISPR) said Wednesday. General Bajwa was chairing the 212th Corps Commanders' Conference held at the General Headquarters (GHQ) here in Rawalpindi. The forum acknowledged efforts of AESC and field formations for assisting the Election Commission of Pakistan (ECP) as per the assigned mandate to conduct the polls. Attendees of the conference also paid tribute to all martyrs and injured who sacrificed their blood during the election process. The forum also thanked the 'brave people of Pakistan for their participation and wholehearted support for the armed forces' during their duty towards the national cause, the ISPR statement said. In the conference, the country's internal security situation along with geo-strategic environment and regional peace was also reviewed. The top army officers attending the conference also expressed their satisfaction on the progress of military-level engagements with Afghanistan for regional peace, especially through the Afghanistan Pakistan Action Plan for Peace & Stability (APAPPS), the military's media wing said.